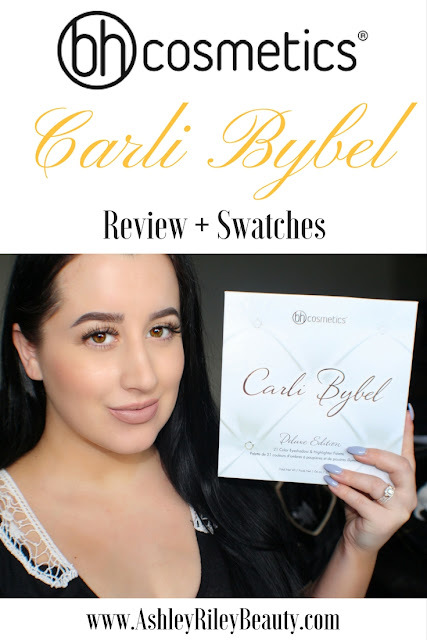 The hype for the new BH Cosmetics Carli Bybel Deluxe Edition Palette was even more intense than her original palette. The morning of the deluxe edition's launch turned into a rather hairy situation on the BH Cosmetics website; the site couldn't handle the number of visitors that flooded in to purchase the palette, and everyone (including myself) was left stuck being unable to purchase. 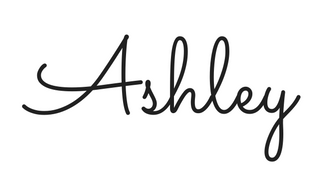 Thankfully, Carli came in to save the day and relaunched the palette on her own personal website within hours. In terms of the size and range of shades within the palette it is a steal for the $22.50. High end brands sell palettes with half the product in it as the Carli Bybel palette, and sell them for over twice the price. The highlighters in this palette alone, two of which are brand new shades, are creamy and highly pigmented high end quality. 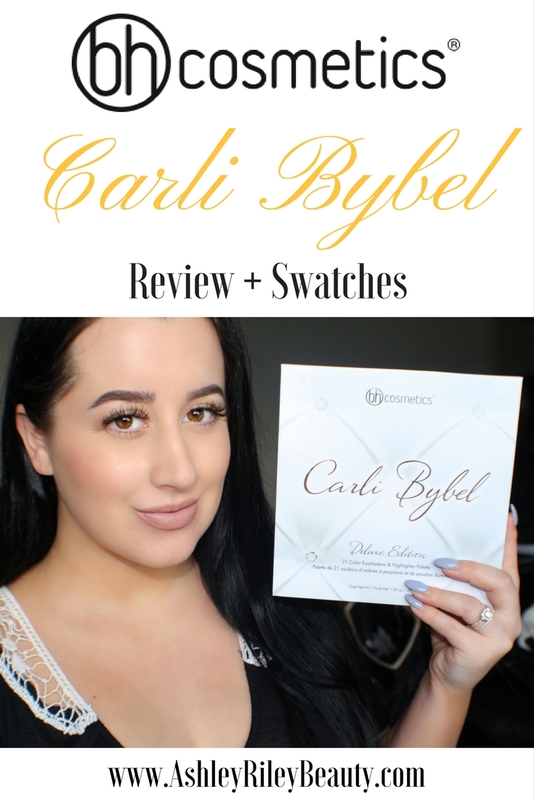 The Carli Bybel Deluxe Edition is one of the best drugstore and affordable brand products I have ever tried. 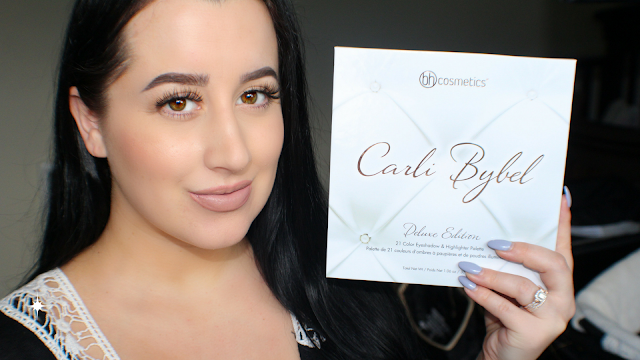 Check out my full review of the palette in the video below, including swatches! 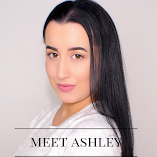 Want MORE makeup videos? Check out my YouTube!